Unique one off ladies knitting patterns. 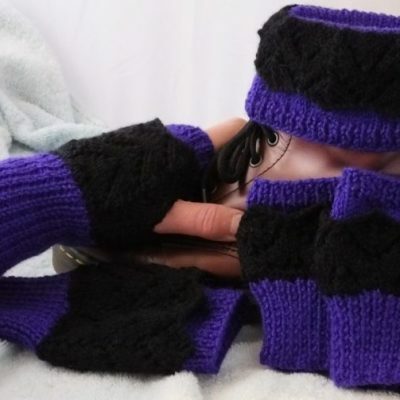 My ladies patterns include hats, cowls, gloves, headbands, neckers and mobile phone covers. 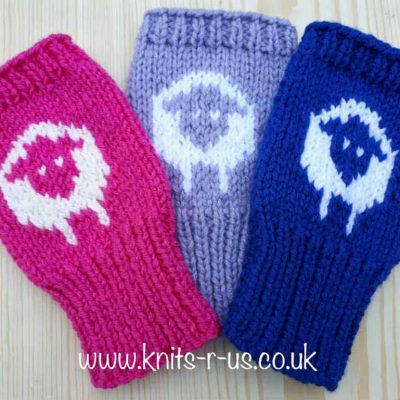 My patterns are only sold through my online website and stores. 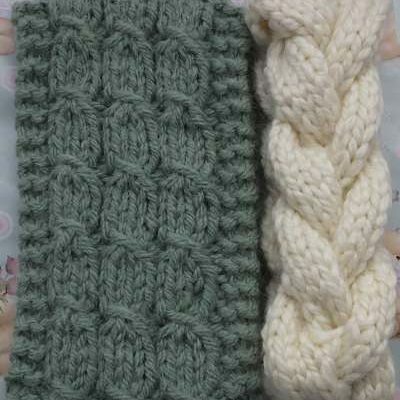 The patterns are knitted with 2 needles.